This is not a standard book on the Knights Templar. 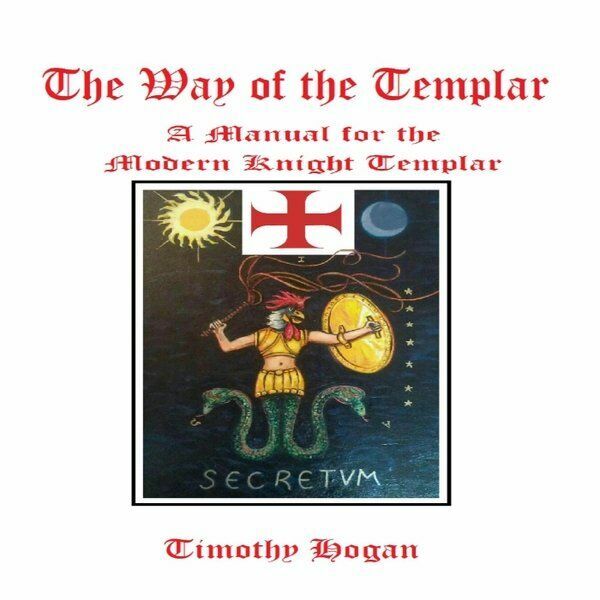 It is a manual for the modern day Knight Templar. Within the pages of this book include the secret history of the Templar Order. It prepares the Way for the Gnosis of the Grail and The Great Work.